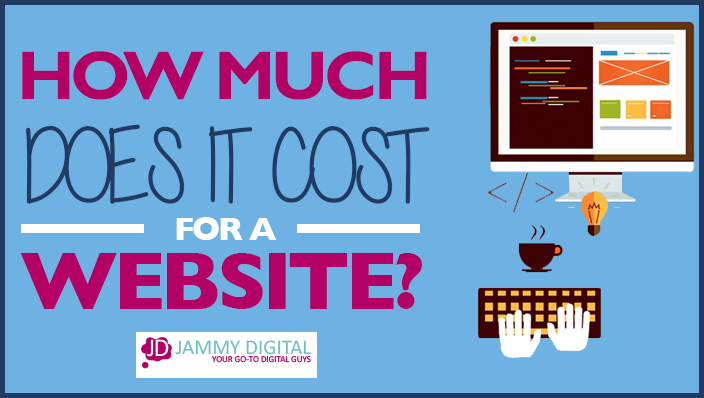 How long will it take to build your website when you hire us? You’re ready to get the ball rolling and kick off the new project. It’s one of the most common questions we get asked. In this blog post, I’ll be breaking it down so you get a clear understanding of when your new website can go live. 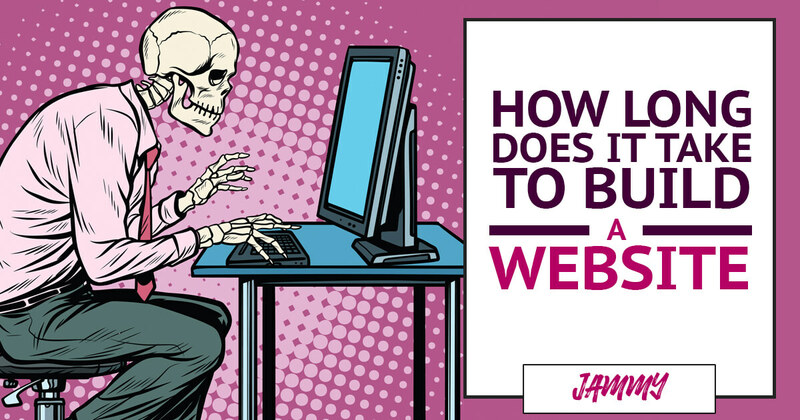 So, how long does it take us to build your new website? The short answer is websites that we build take, on average, 8-12 weeks. That’s right, in some cases, the length of time it takes US is not the right question to ask. More often than not, websites tend to take longer due to things outside our control. For us to give you an approximate amount of time, we’ll need to understand exactly what you need from the new website. What extra features might you need that aren’t included in the core package? Understandably, the more features you want us to build into your website the more time it will take. What extra features add time to the website? These are just a few examples of the kind of features that will add time to your website. A shop – we design your shop from scratch which needs your approval, plus we transfer all your products, including descriptions, images, stock levels etc. Features like a booking calendar, email marketing integration, video library etc. We understand that you want your website to be perfect and some, or all, of these features might be needed. Be aware that the more features you have, the longer it will take to complete the project. Based on your requirements, we’ll always make you aware upfront how long we think it will take to get your website live. Be very specific at the start of the process with exactly what you need. Knowing all the information upfront will allow us to build this into the package and give you an accurate timescale. Changing things, later on, will delay the project further. This is something we’ve noticed over the years, the number of people involved in the project WILL impact the timescale of the project. It’s just a fact. Dealing with one person will be quicker as there is only one person giving feedback and making decisions. On the other hand, if there are more people working on the project, they’ll generate more ideas and opinions. This is a great thing, as you get a wider range of perspectives and ideas. However, it does take more time. If you are part a team who is working on the project in-house, try to have one key person who will act as the contact and liaise with us throughout the process. Dealing with multiple people from your company might cause information to missed and feedback to be different. Try to get your team to agree with feedback and suggestions before sending them over to us. In the past, we’ve been sent information from multiple team members with dramatically different suggestions, which has delayed the project. You want your website to be perfect (we do too). This is why you might take your time getting feedback to us. While working on your website, we’ll send you some video updates, screenshots and emails. We’ll ask you questions, and we might need you to give us some feedback so that we can move on to the next phase of the project. The time it takes for you to give us feedback can dramatically affect the timescale, and in some cases, it can halt the process entirely. In the past, we’ve waited two months for someone to tell us they were happy with their homepage design. It’s important that you take some time before offering feedback on designs, sleep on it and take another look the next day. It’s surprising how much your opinions might change the next time you look. However, if it’s taking longer than a few days to hear back from you, this will delay the process. During the web design process, we’ll need some things from you to allow us to complete the website. In the past, we’ve been waiting 12-18 months to get content from clients. Meanwhile, your website project has completely stalled. Try to be extremely organised and proactive with this task. The quicker you get this done, the fresher it is in your mind, and it will keep the project on track. When it comes to getting the information together, use one main tool for storing all the documentation such as a Google Drive or Dropbox folder. We do offer website copy as a service. If this is something you’re struggling with, then we can build this into the website package. We are constantly testing new methods to make this process easier too, and we’ll have more information about this coming soon. The benefit of our process is that you get to see all page designs before they’re built. Nothing is done without your prior approval. That way you can have a look, make some notes, give feedback and we’ll make amendments. Once you’re happy, we can then build the website based on those designs. There are bound to be changes you’ll want to make, and that’s completely fine, but these are usually small tweaks that don’t impact the overall structure of the site. 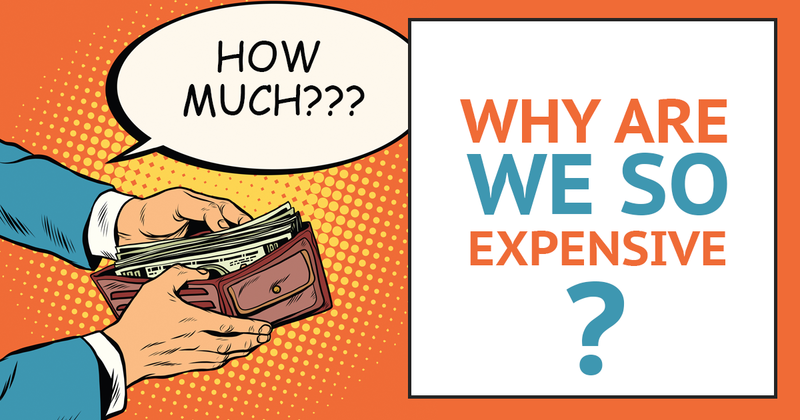 If we agree on a design and later down the line things change dramatically, this will, understandably, extend the process, and in most cases, the cost of the website. If you haven’t already, check out our website buyers guide for extra help on this. The more preparation you do, the better the starting platform for us to build you a high-impact website. Much like the previous point, it’s always best to take some extra time before giving feedback on the initial designs. It’s important that we have included all the features you need at this stage to avoid adding more time to the project later on. As you can see, the timescale of your web design project depends on many factors, and it can change dramatically during the process. There’s no clear answer to how long it will take. It could take eight weeks if we have everything we need upfront or it could also take 18 months+ if we’re still waiting for things from you. At least now you have some handy tips to keep the timeline as short as possible so we can your new website live sooner. 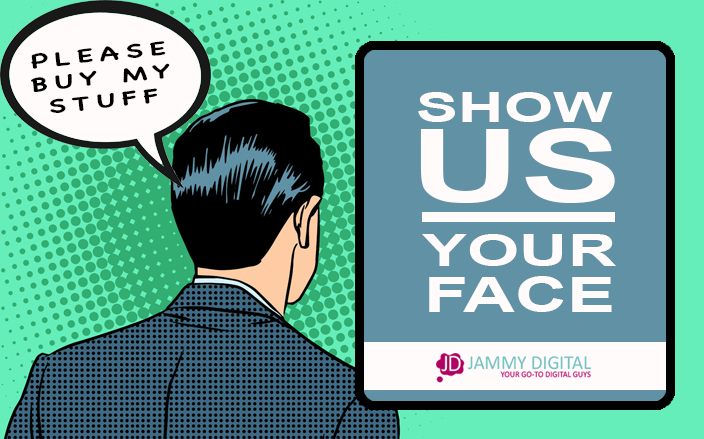 Plus, we’re always super excited about getting your website on our portfolio, so it’s our best interest to keep you on track. Do you have any top tips you want to add? Maybe a productivity hack or a team management tool? We’d love to hear from you, so please leave a comment below.